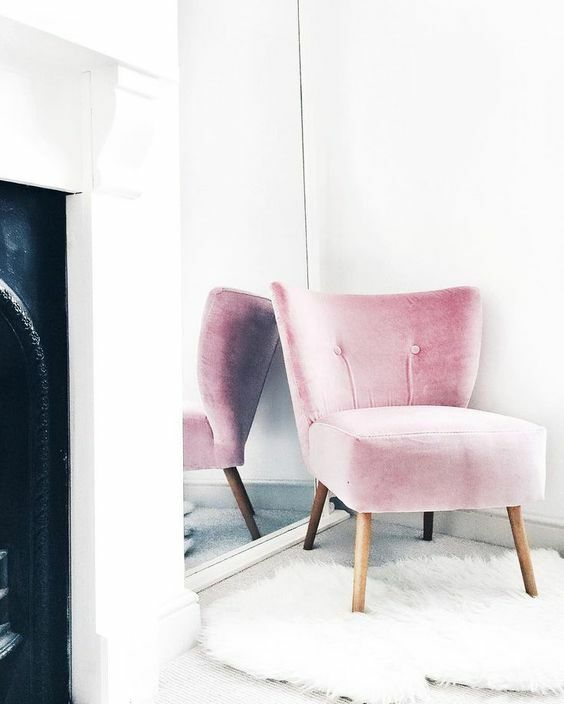 Spice up the home with decor in velvet! 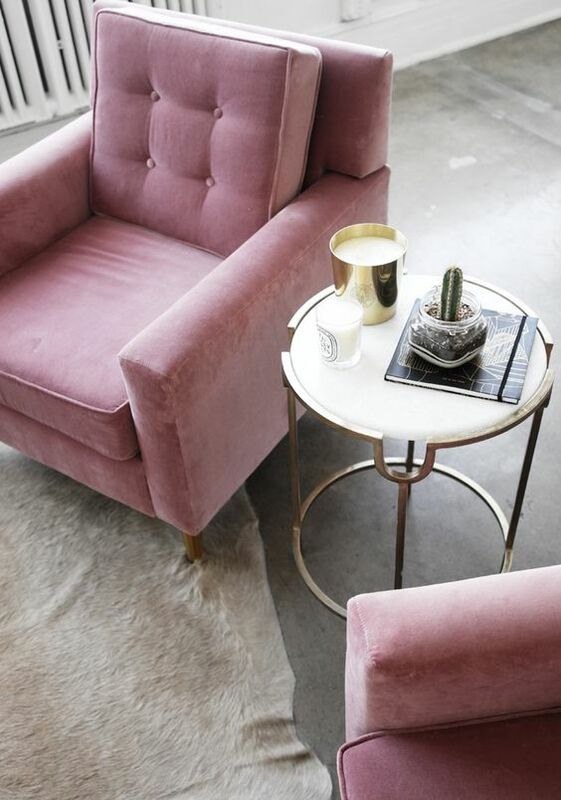 Its fascinating with a detail in velvet, especially in a light pink chair from this place. A lot of different velvet pillows in shades of pink and grey in the sofa or in the bed can make it so much inviting. Finding love in colors from the moment and looking forward to fill up the home and wardrobe in some awesome summer flower colors. Tomorrow its all about those amazing summer pieces that create cravings!